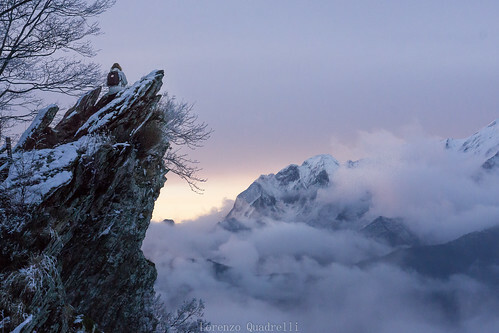 Apuan Alps, Pian della Fioba (MS). Unfortunately, I shot with a wrong camera setup. The iris was stopped down and this led to higher ISO. When I shot I also was very exposed on a cliff so in a uncomfortable position. As you can see these errors are visible in the photo.